A seasoned trial attorney with public and private sector experience, Elizabeth Hernandez represents clients in commercial and civil litigation matters, as well as administrative trials. Board certified by The Florida Bar in City, County, and Local Government since 1997, she counsels clients in all aspects of local government law, including procurement and contract disputes, land use and zoning, elections, ethics, and Florida constitutional law. Elizabeth previously served as chief legal officer for the City of Coral Gables for 16 years, overseeing the risk management and insurance needs of the city. In this capacity, she also served as the city's chief prosecutor on all code enforcement matters and trained other agencies on code enforcement. Elizabeth was instrumental in drafting legislation in enforcing municipal codes and has been a speaker on enforcement-related matters. In addition to handling a variety of cases in-house, she worked with co-counsel on multiple complex litigation and commercial real estate matters for the city, and rewrote the city's codes and charter. Elizabeth also served on the County Charter Task Force and chaired the Miami Dade County Ethics Commission Task Force. During her tenure as city attorney, she earned the distinction of City Attorney of the Year by the Florida League of Cities. Elizabeth has been recognized among the top government attorneys by both South Florida Legal Guide and Florida Trend magazine. She is the recipient of the Torch award, Florida International University's top alumni award, and the Paul S. Buchman award, which is the Florida Municipal Attorneys Association's highest honor. Represent both municipal clients and developers in creating strategies and agreements to address the rights of property owners and the goals of the affected governmental agencies. Examples include the Main street overlay district, as well as tax incentives for preservation of historic properties in Coral Gables. Represent municipal clients, agencies and developers in land-use and zoning, as well as, procurement matters; drafting of all legislative matters, including charters and regulatory ordinances; and, training and education of employees on public records, sunshine laws and all manner of municipal and state compliance issues. Examples include the re-write of the City of Coral Gables Historic Preservation Code, the City Charter and the City Codes. Represent municipal and private clients in negotiating with county and state agencies, as well as utilities. Examples include negotiations with Florida Power & Light on behalf of both municipal and private clients. In addition, approvals for numerous seawall and other maritime matters involving either municipal or private clients, or Miami-Dade County and State agencies. Approvals obtained for Hyatt for placements of waterlines and relocation of right of way. Represent clients in all governmental matters including administrative, state and federal constitutional matters; elections; ethics; procurement; torts; civil rights; land-use and zoning: as well as, contract disputes. 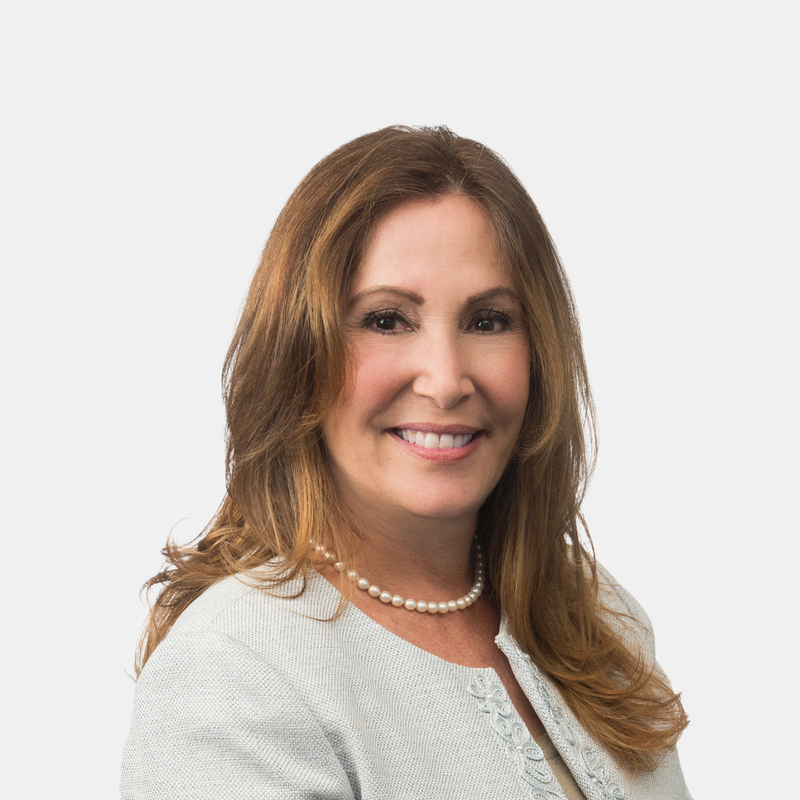 South Florida Legal Guide's Top Lawyer 2004-2011, Listed as a "Top Government Attorney"
Florida Trend's Legal Elite 2004-2010, Listed as one of "The State's Top Government Attorneys"
Super Lawyers Magazine 2009, Listed in Florida as one of the "Top 50 Women Lawyers"